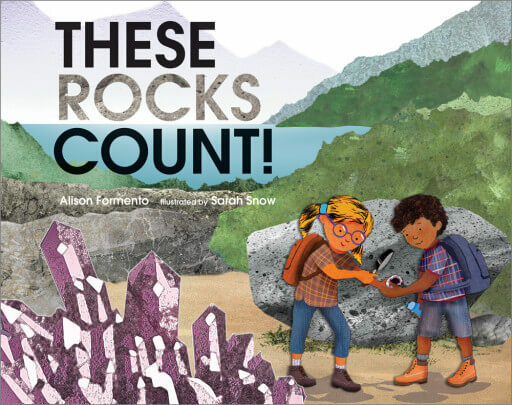 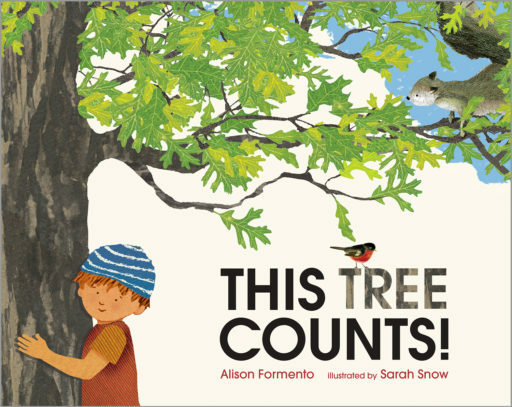 Alison Formento is a freelance journalist and the author of This Tree Counts! 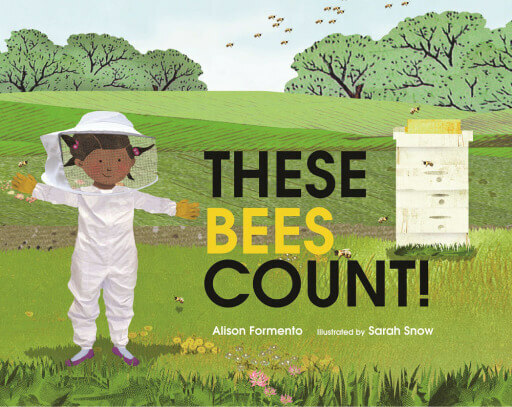 ; This Tree 1, 2, 3; These Bees Count! 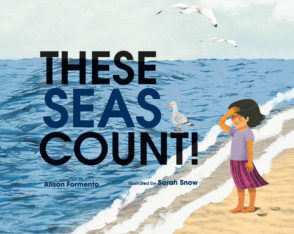 ; and These Seas Count! 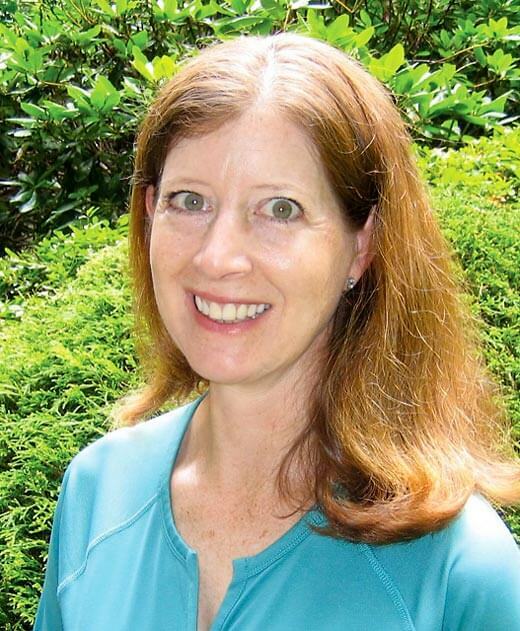 She lives in New Jersey with her family.